Here at Kestrel we only choose the highest quality products to compliment the look of your home. You will find below detailed information on all the products used at Kestrel, and the reason they are chosen is simple we have found in our experience that only these combined products meet our high expectations of what we feel are the perfect combination to install into peoples homes. All of these products have been rigorously tested for strength, security, colour fastness and durability, which all conform to some of the highest standards available today. Outstanding quality and built to last the windows have undergone an intensive testing process to surpass all current testing certifications giving the product a life expectancy of at least 25 years. There is no such thing as maintenance free windows or doors. Whatever the frame materials some maintenance will be required, preferably annually and lubricated where necessary. All properties lose heat through their windows. 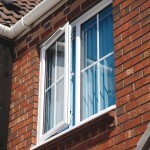 But energy-efficient glazing keeps your home warmer and quieter as well as reducing your energy bills. Call us about upgrading today. Combining high-performing modern functionality with the traditional charm and character of an original timber sash window. Kestrel offers one of, if not the Uk’s largest range of bespoke Timber Windows, encompassing everything from traditional Cords & Weights Sash to a modern Scandinavian style High Performance Window. 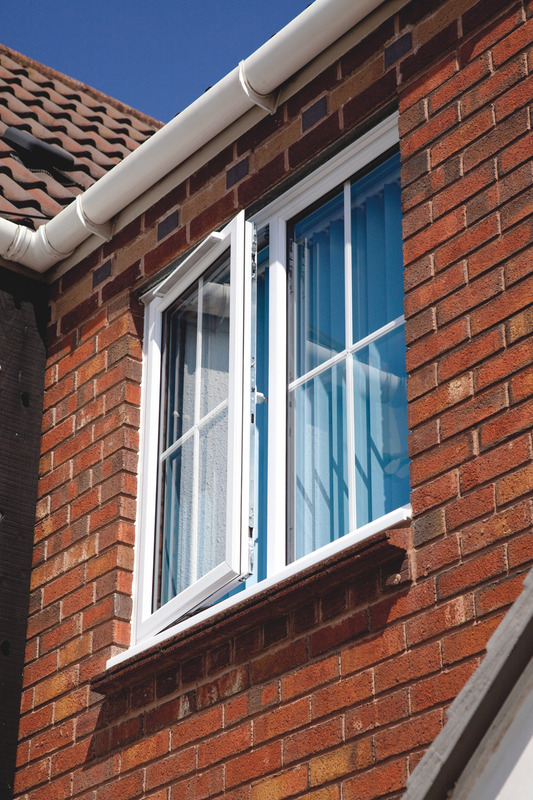 Residence 9 is a new window system designed to replicate the 19th Century Flush Sash Timber Window. It can be considered for use in Conservation Areas.